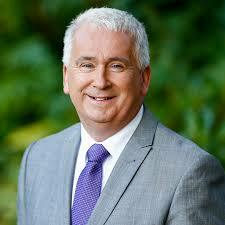 Penalty and on-the-spot fines proposed in Fianna Fail member’s Bill. 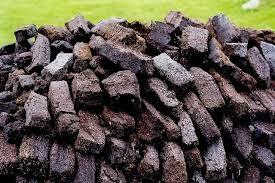 Purchasing peat briquettes is about to become a criminal offence. 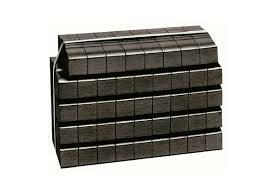 The Bill lists solid fuel as peat briquettes, sod peat and coal. Under the pending legislation, people purchasing the fuels will be liable to the imposition of a penalty and on-the-spot fines of €100. Breathnach, from Dundalk, is a 57-year-old former school principal. He said, “The introduction of the carbon tax in the Finance Act 2010 had the effect of increasing prices for fuel products throughout Ireland. This has given rise to a sharp increase in the growth of illicit trade in solid fuel products such as coal, peat briquettes and sod peat…The Bill provides a practical solution to the problem of trade in illicit goods. As I indicated, he said, “the Bill makes it an offence to purchase illicit alcohol, tobacco or solid fuel or to purchase alcohol, or to purchase alcohol, tobacco or solid fuel from an unregistered or unlicensed retailer. “It provides for the imposition of a penalty and an on-the-spot fine in respect of such offences. The Bill has 14 sections divided into five parts. Previous PostGovernment happy to see country brought to standstill if it takes Bus Eireann closer to privatisation -McDonaldNext PostCourts don’t compile statistics on drink-driving sought by TD – Fitzgerald.